For those of you that are anxiously waiting for the theatre release of The Hunger Games: Catching Fire, you are not alone. I read The Hunger Games series in a matter of weeks and I absolutely loved the first movie. I have seen countless posts about Hunger Games inspired looks, including jewelry and makeup. Elizabeth and I agreed that it would be fun to compile a list of favorite Hunger Games inspired jewelry from deBebians! 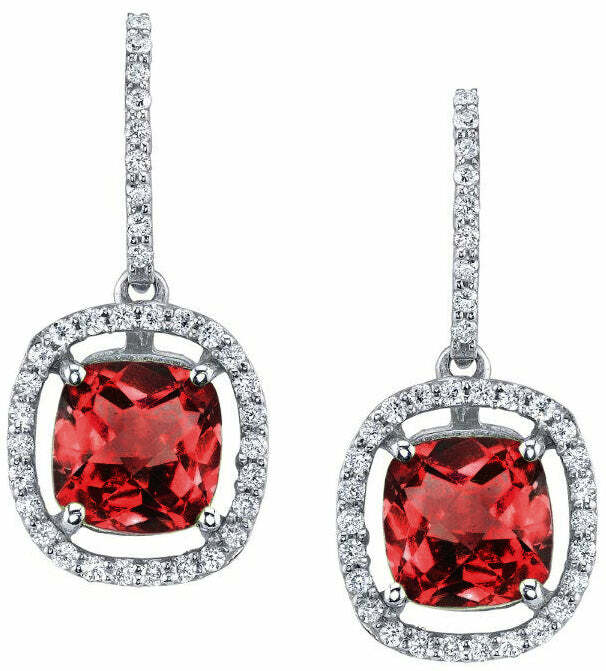 Since we have such an extensive collection of birthstone jewelry, we asked our gemologists which gemstones would fit perfectly into the 12 different districts. District 1 is known for supplying luxury items for the Capitol of Panem, which is why we felt that yellow diamonds are perfect. They are rare, valuable, and exquisite. Inspired by masonry and stonework, we selected diamond jewelry for District 2 because of its strength. 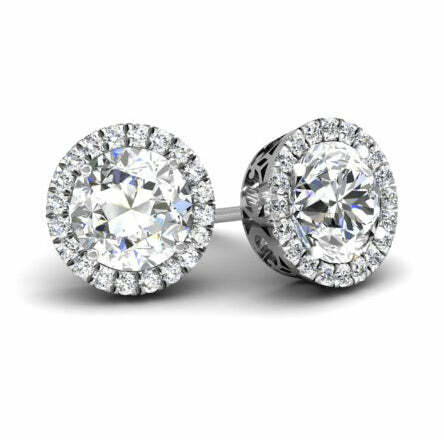 It is also the building block of many of our jewelry pieces as our designers use pave diamonds to enhance and complement center birthstones or center diamonds. 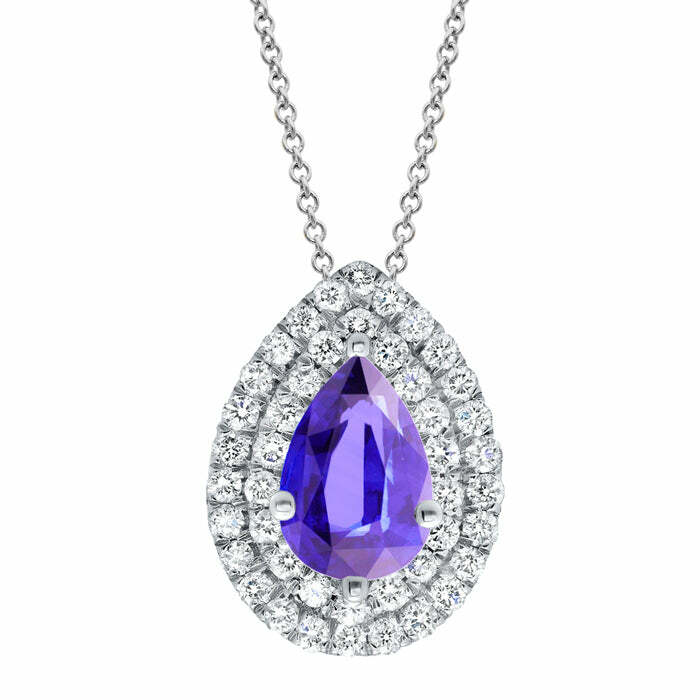 District 3’s industry is technology, so tanzanite was the natural choice. Tanzanite represents success, wisdom, and new beginnings. It is the ideal gemstone to represent this innovative and important district that cultivates adept skills, such as engineering. 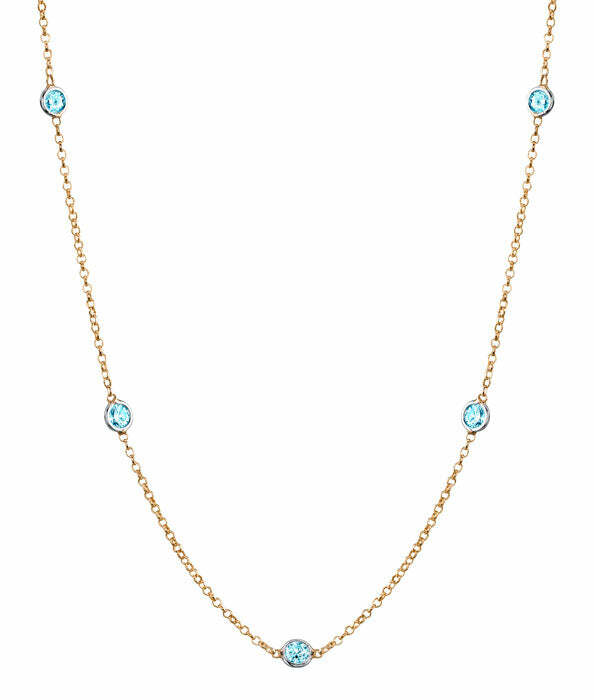 Aquamarine literally means “sea water” in Latin, making it the impeccable birthstone to represent District 4, whose industry is fishing. Its light blue color mimics that of the ocean that lines District 4’s coast. 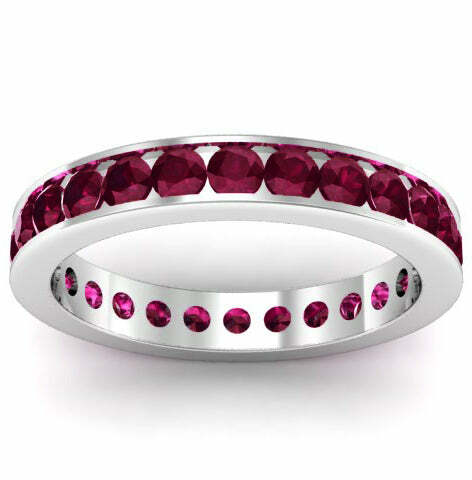 The ruby is the gemstone that encompasses passion, love, and majesty. With District 5’s industry being power, we felt that ruby was the evident choice. Conditions in District 5 are difficult for those that live there and work in the power plants. It is often that the inhabitants have to find their own inner strength and power to survive. 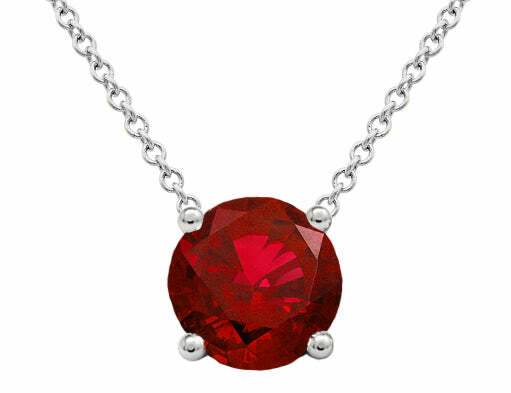 Garnet may be the traditional January birthstone, but it also said to protect one while they travel, making it the undeniable gemstone to represent District 6 because their industry is transportation. District 7 specializes in lumber and paper production. 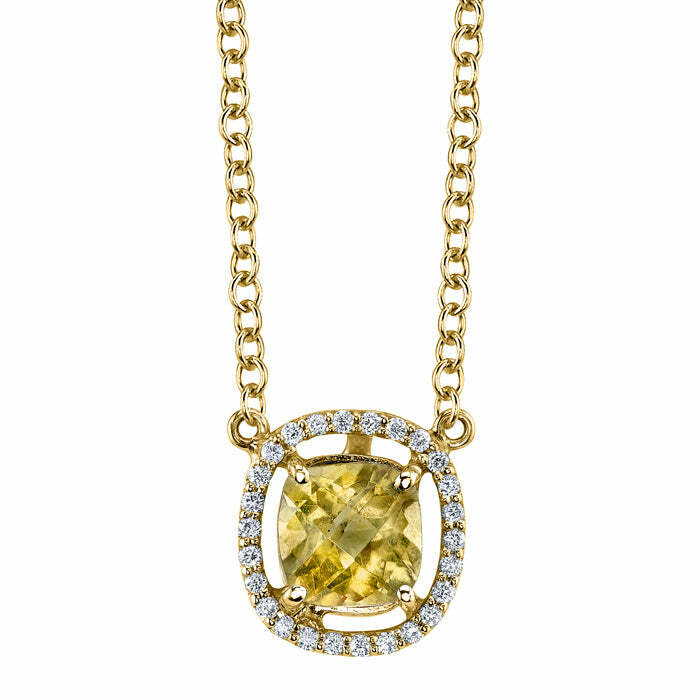 Yellow sapphires are said to help sustain the gifts of life. 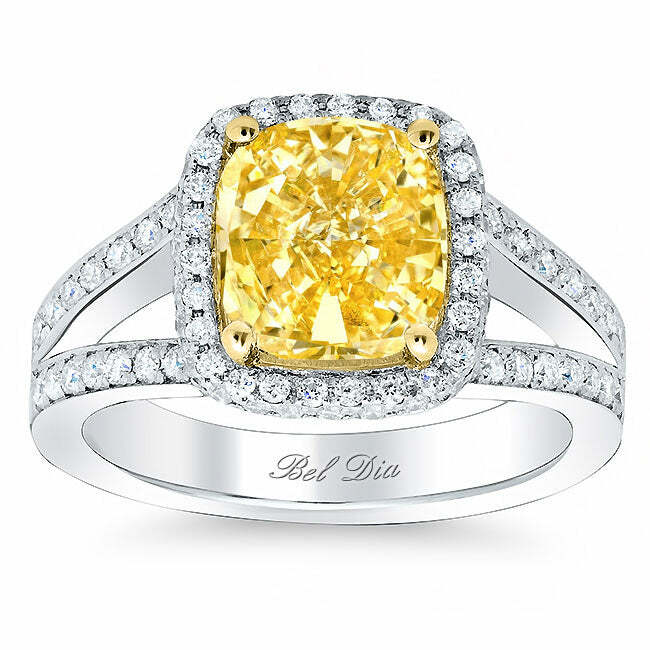 We felt that the warm color of the yellow sapphire also mimics the color of pine, which covers part of District 7. District 8 manufactures textiles for Panem, including the Peacekeeper uniforms. We selected morganite for this district because of its ability to encourage empathy, something that District 8 definitely has. Grain is the industry for District 9. 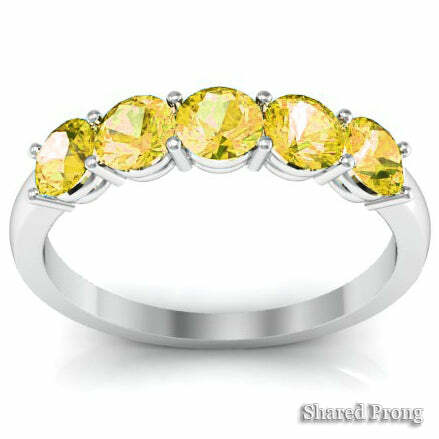 We chose citrine because the orange-yellow color of the gemstone is the same golden color of grain at the time of harvest. District 10’s industry is livestock while the garnet was said to be a stone that lit Noah’s ark carrying 2 of each animal during the great flood. The rhodolite version in particular better suits District 10 because its color ranges in hues that are more similar to the skins of the animals that make this district their home. 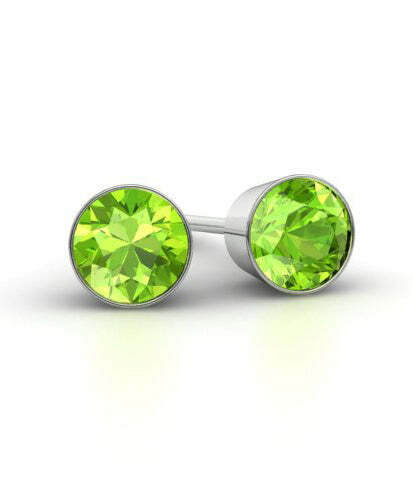 The bright, almost chartreuse color of peridot is reminiscent of orchards and plantlife. Orchards make up part of District 11, which specializes in agriculture and peridot is thought to be a stone of springtime brimming with new life. 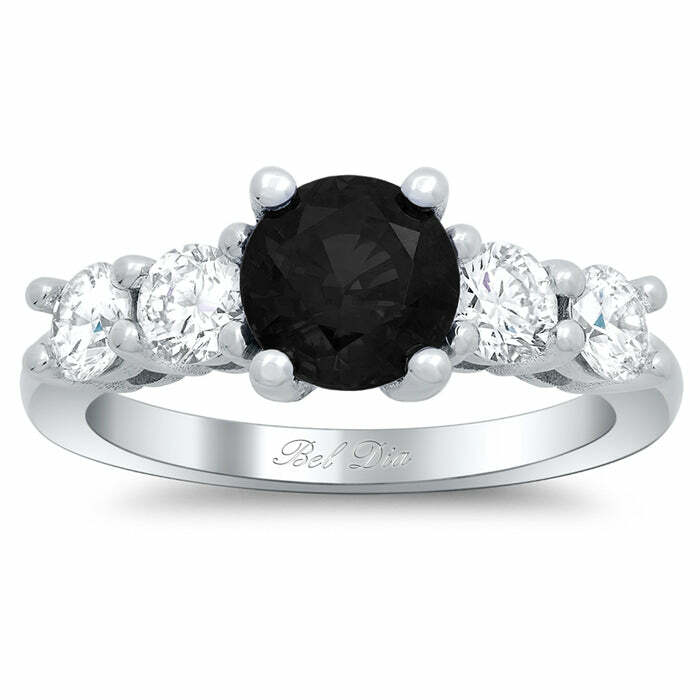 Black diamonds are not only strong, but they are also bold and dramatic, just like Katniss Everdeen. Katniss hails from from District 12, the mining district and the diamond, of course, is another form of coal after enduring incredible heat and pressure. 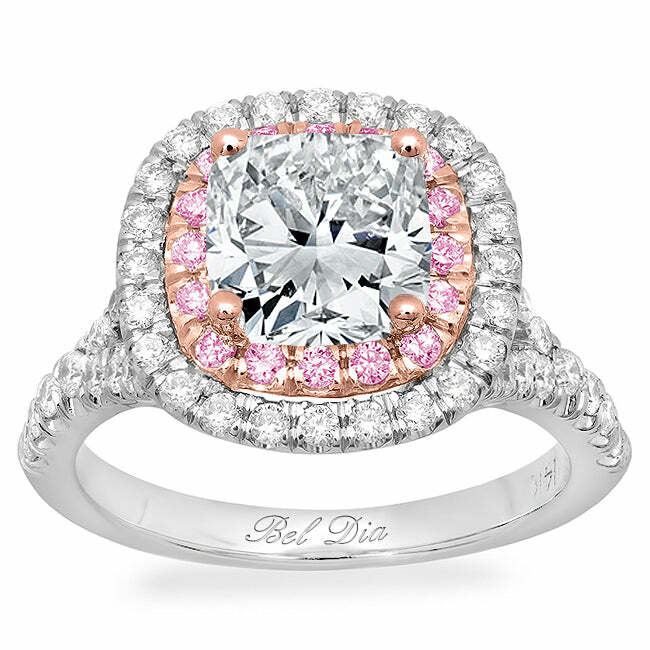 For the ultimate in decadence, we selected pink diamonds. 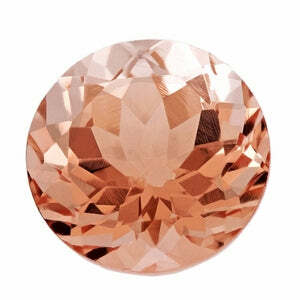 The Capitol receives the best of the best and we felt like the rare beauty of the pink diamond is something that they would surely seek in the Capitol. Even though their fashion sense may often be described as odd, they certainly spare no expense to achieve their outlandish looks. I’ve enjoyed sharing these gorgeous pieces of jewelry with all of you. Please let me know if you have any additional recommendations or if you think there should be any changes to the list.